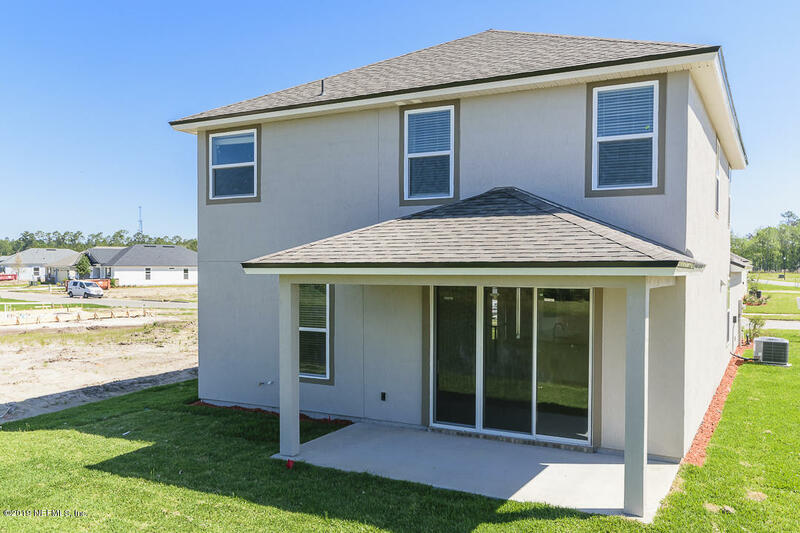 This Ashley Home plan is a 2 story with full stucco, one bed and bath down stairs. 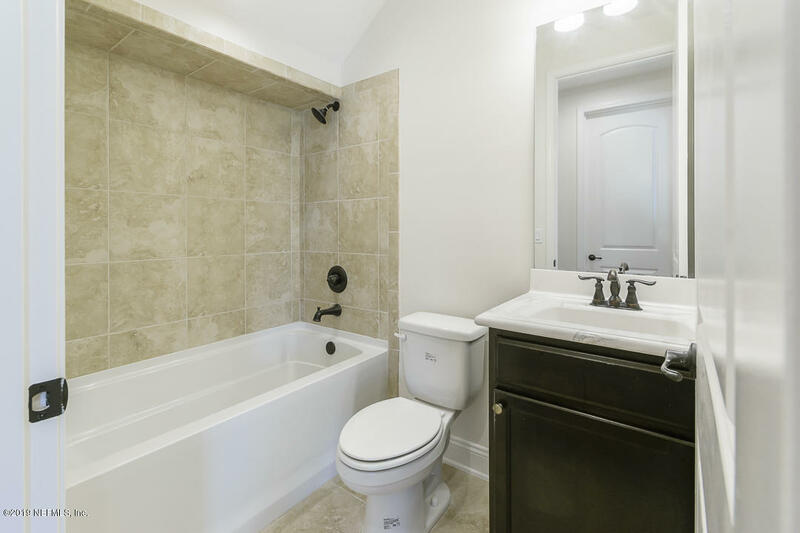 The owners suite/bathroom and 2 extra bedrooms and secondary bathroom are upstairs with a loft! 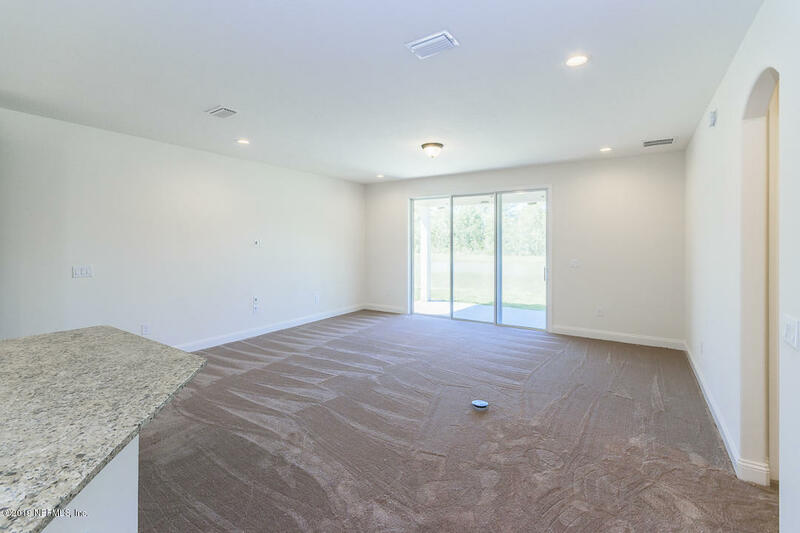 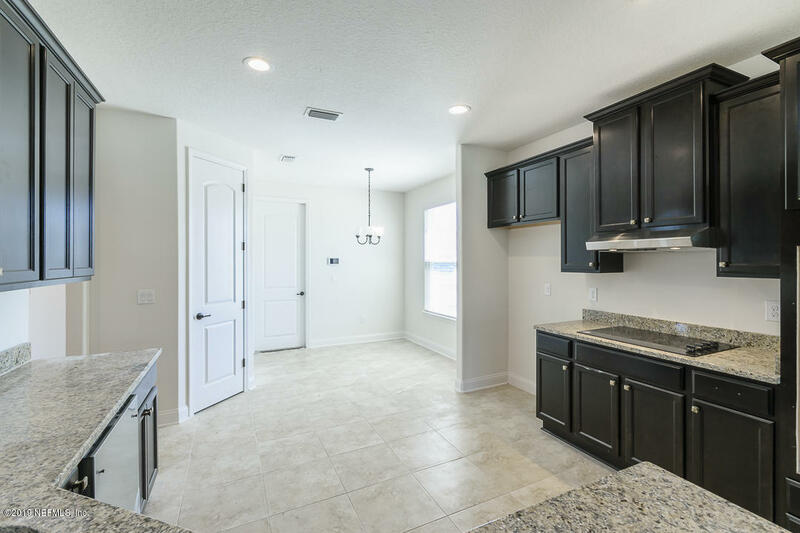 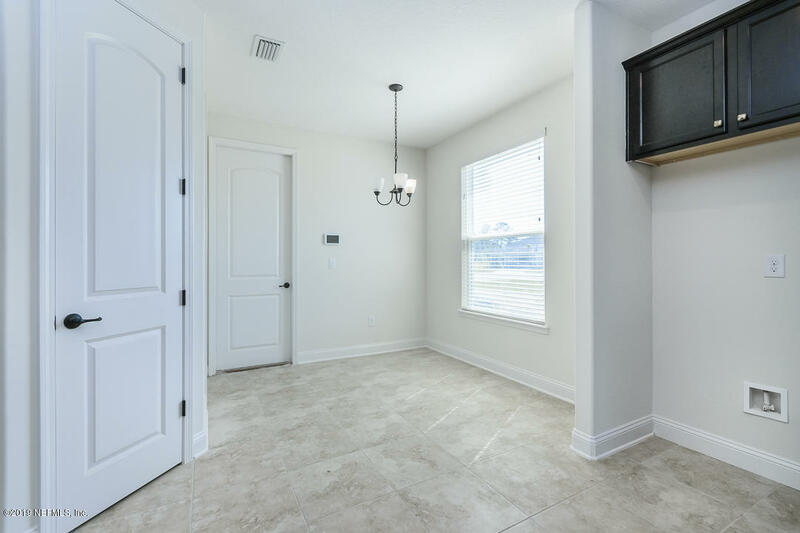 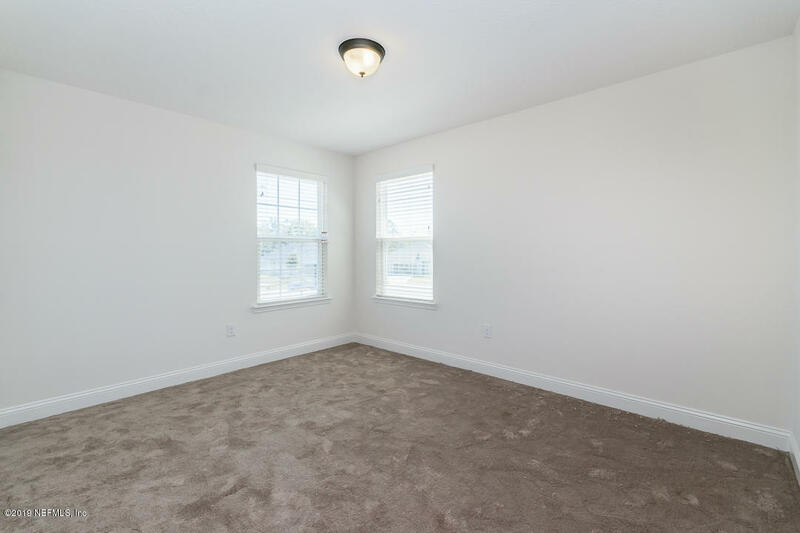 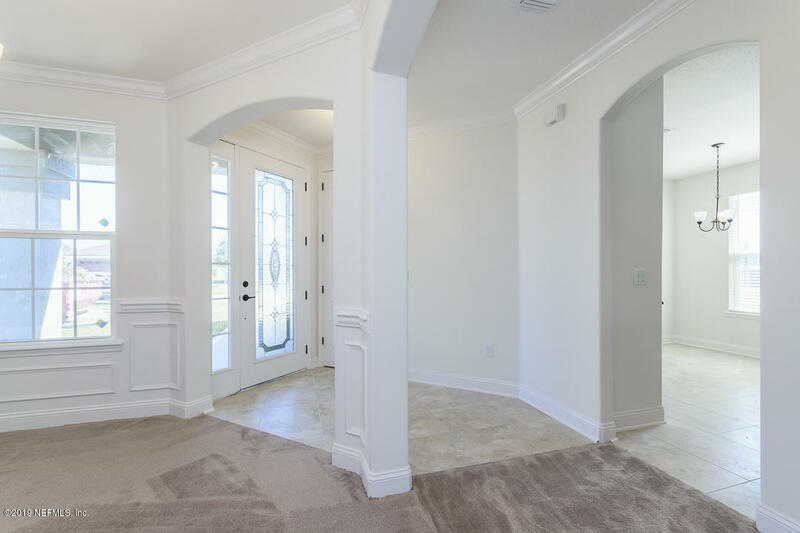 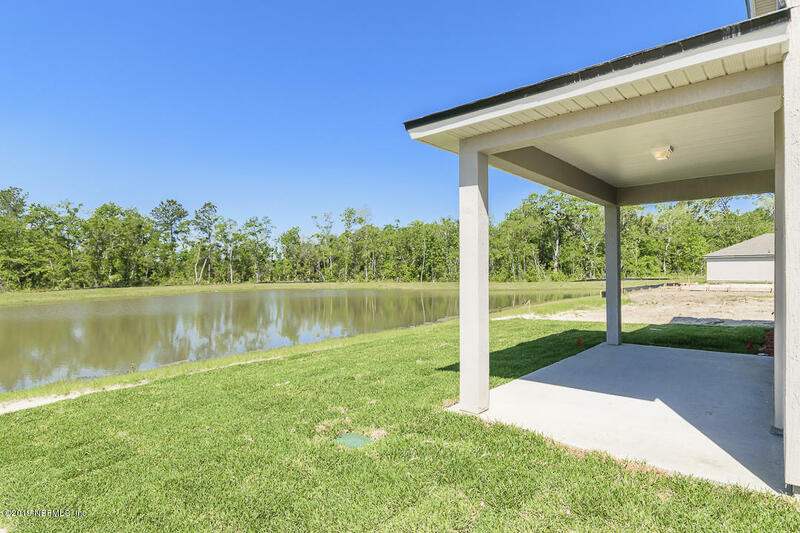 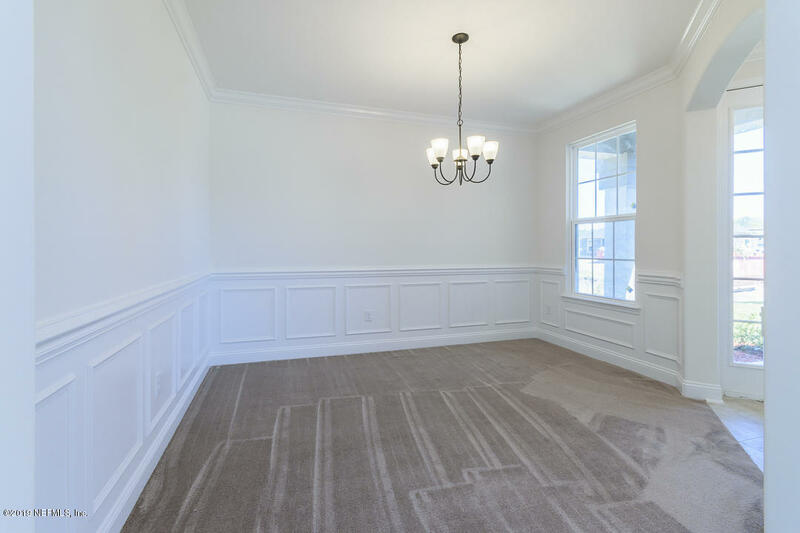 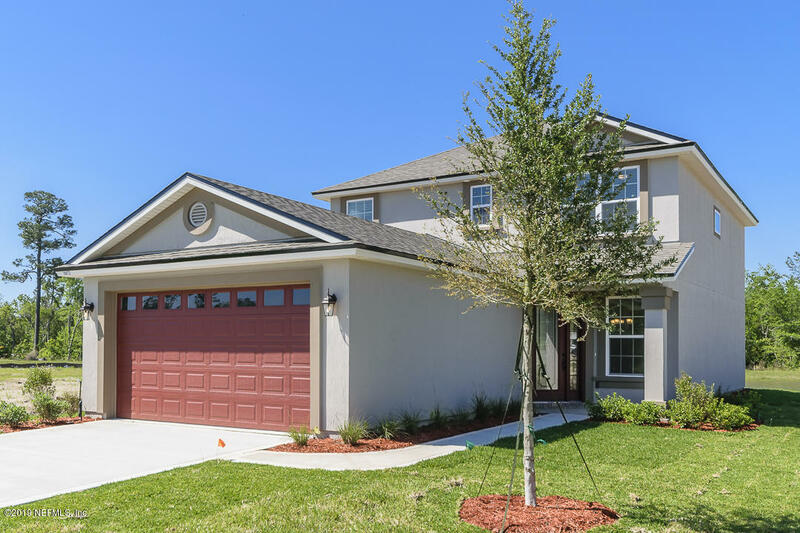 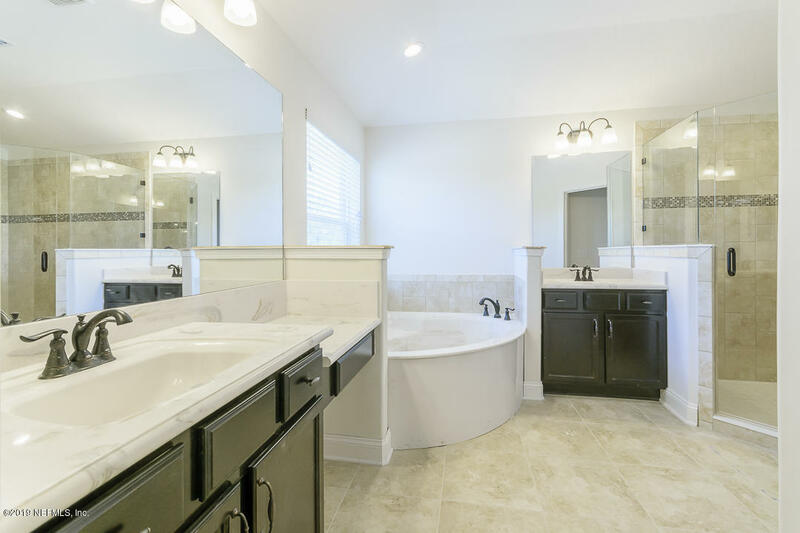 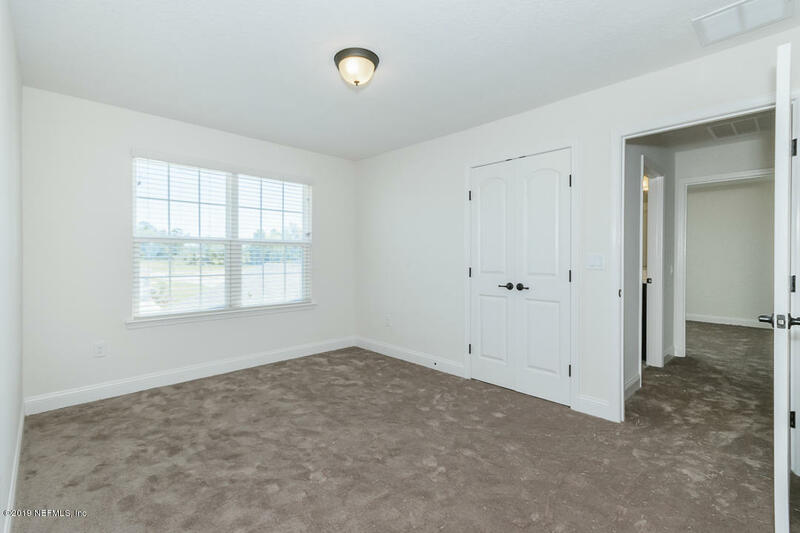 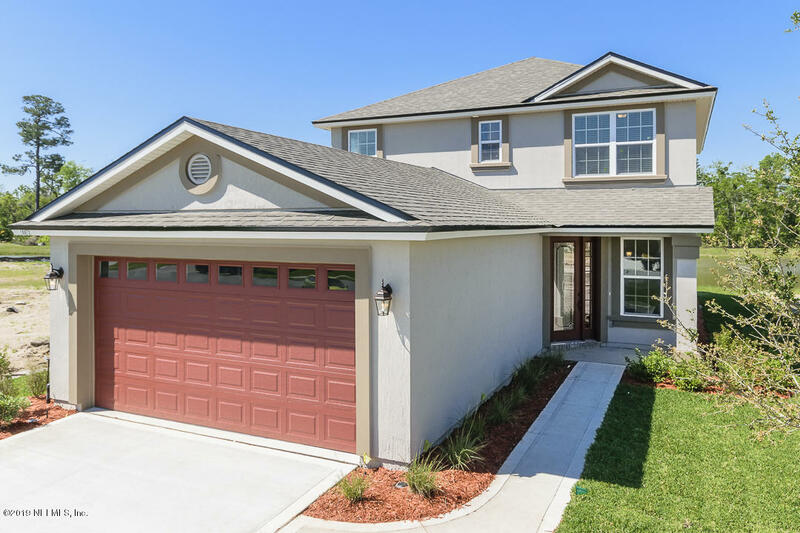 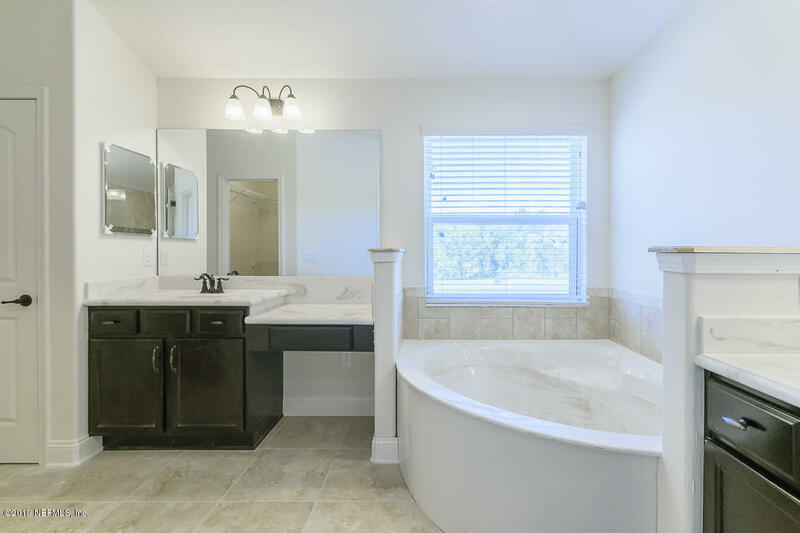 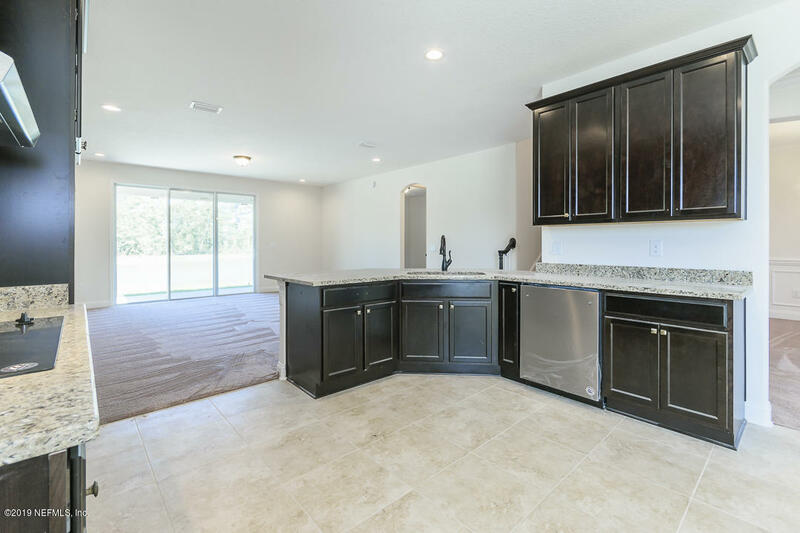 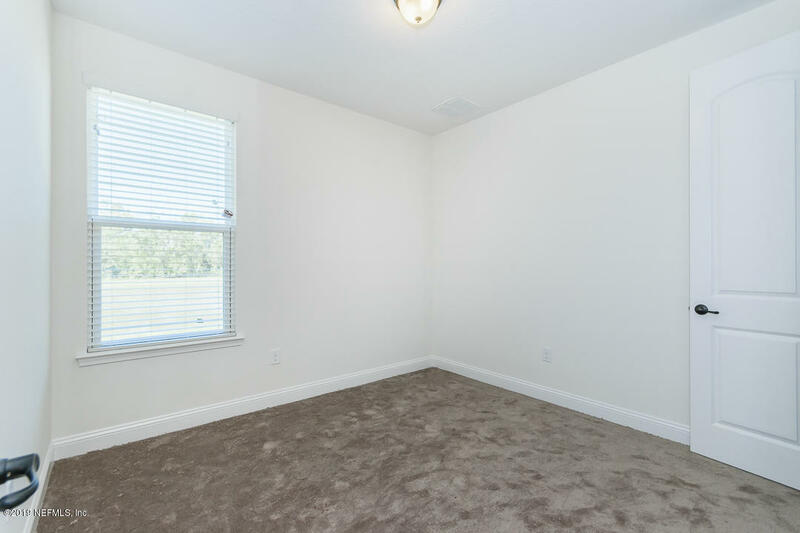 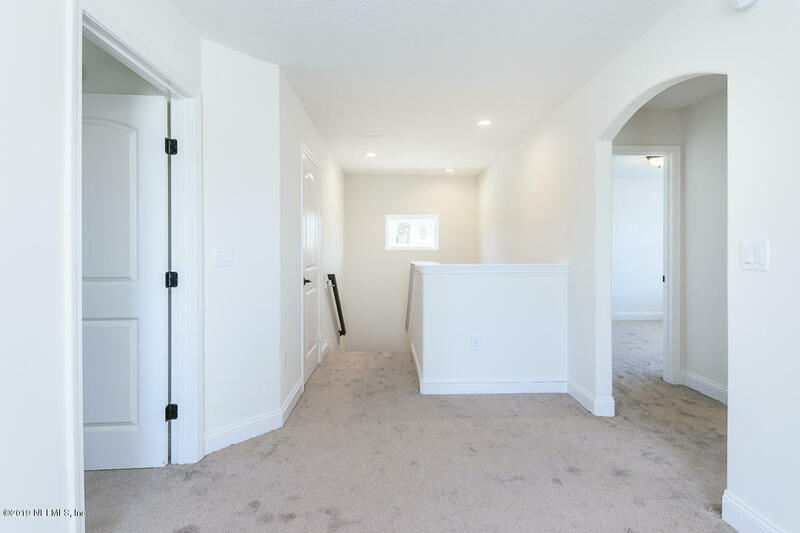 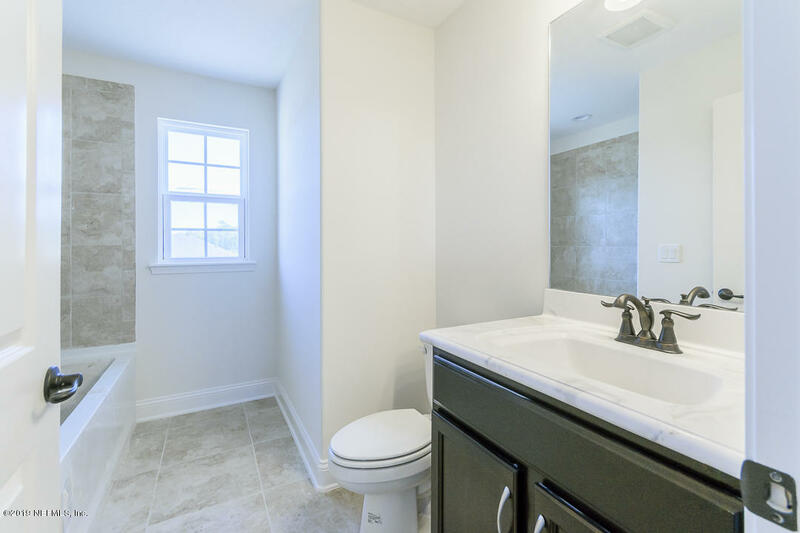 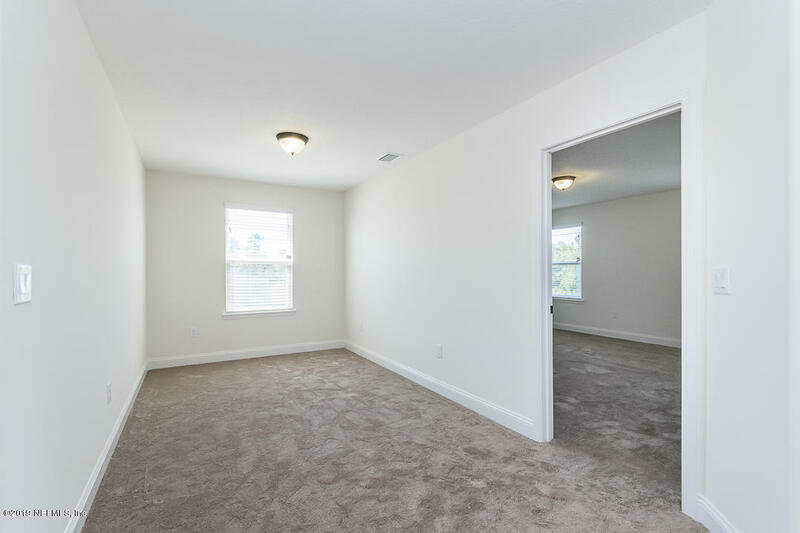 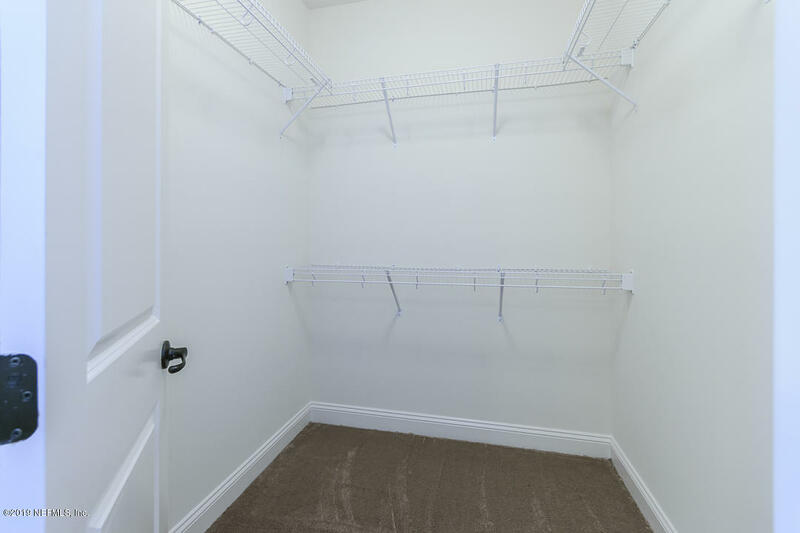 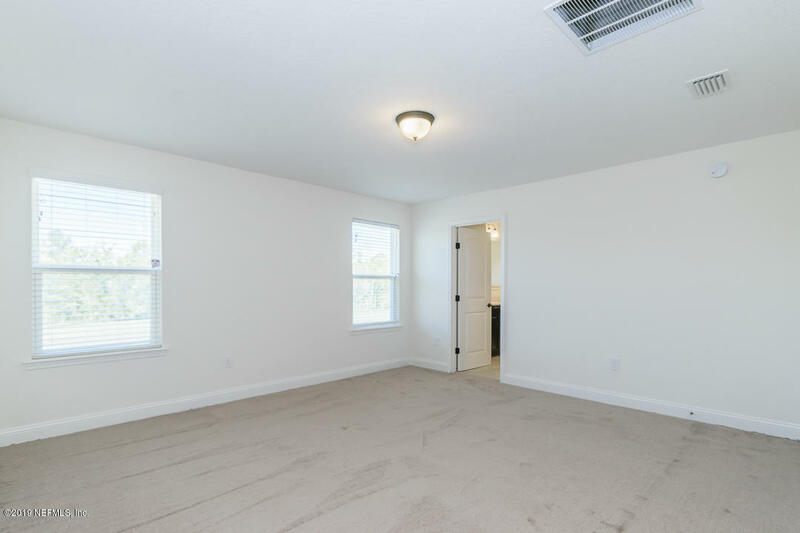 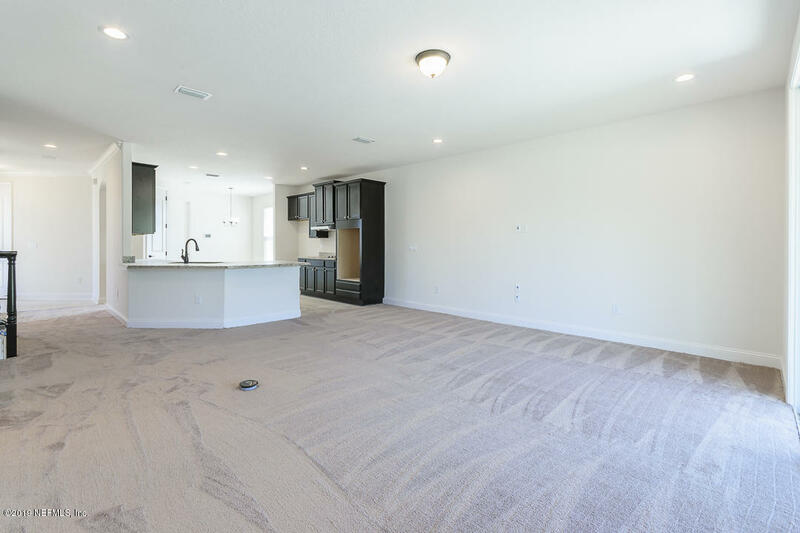 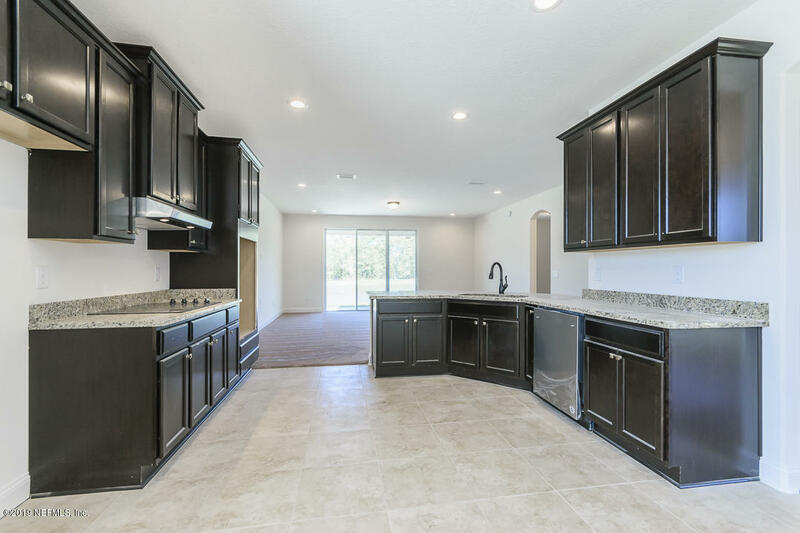 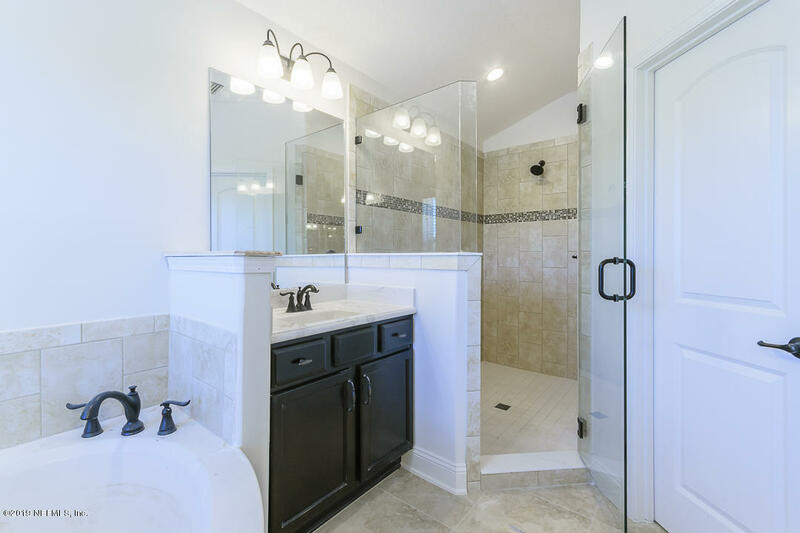 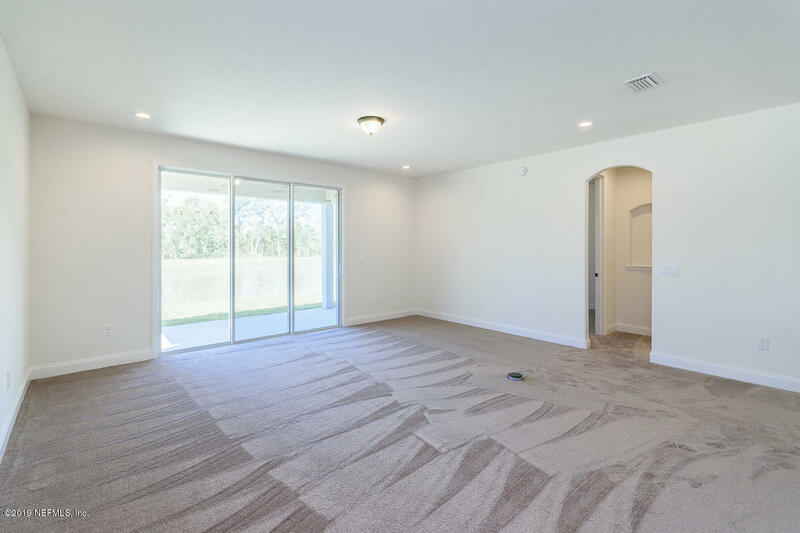 This home is inclusive of all Ashley Homes high end standard features including smooth drywall/rounded corners on the first floor, 18x18 ceramic tile in wet areas, foyer and extended foyer, crown molding in formal areas, 100% LED lighting, and so much more! 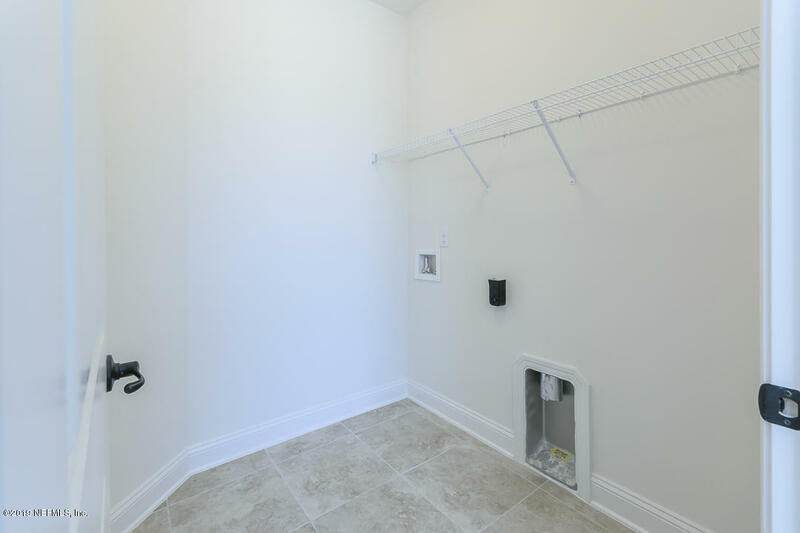 Fridge/Washer/Dryer included!